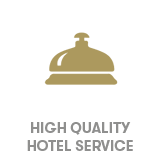 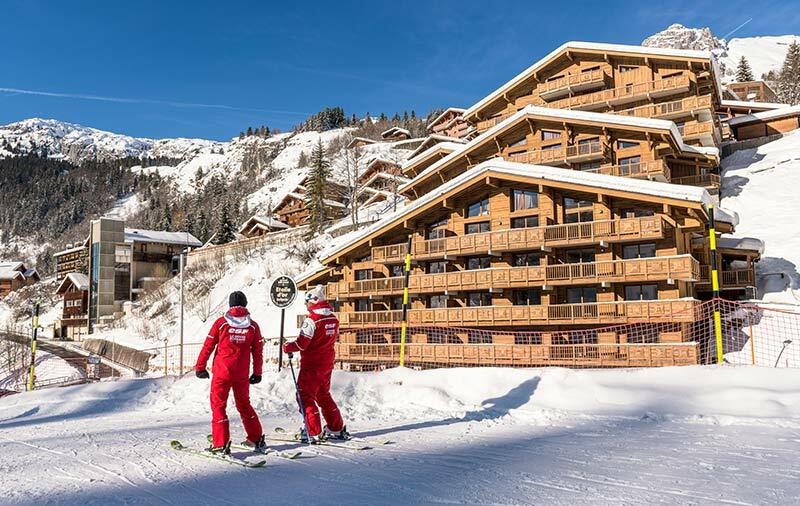 The hotel residence Le Roc des Tours in Le Grand-Bornand Chinaillon, is above all a premium location at the foot of the ski slopes. 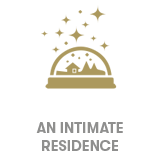 The 1 – 4 bed duplex apartment suites (31 m² to 92 m²) blend in perfectly with MGM’s DNA. 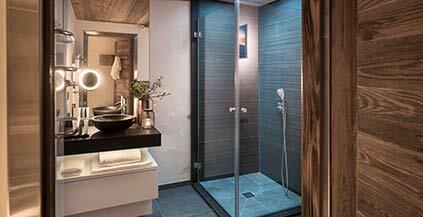 Open the door and immediately you enter into a lovely universe, an atmosphere largely inspired by nordic influences. 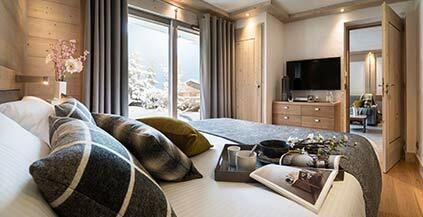 A nordic atmosphere, what is that? 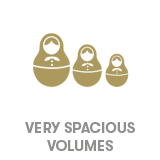 Simple, reassuring, beautiful, functional, all adjectves that define this refined style. 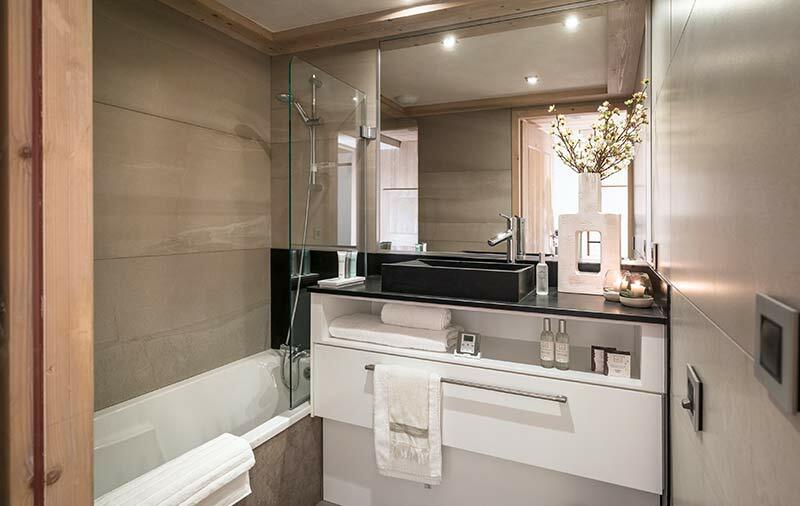 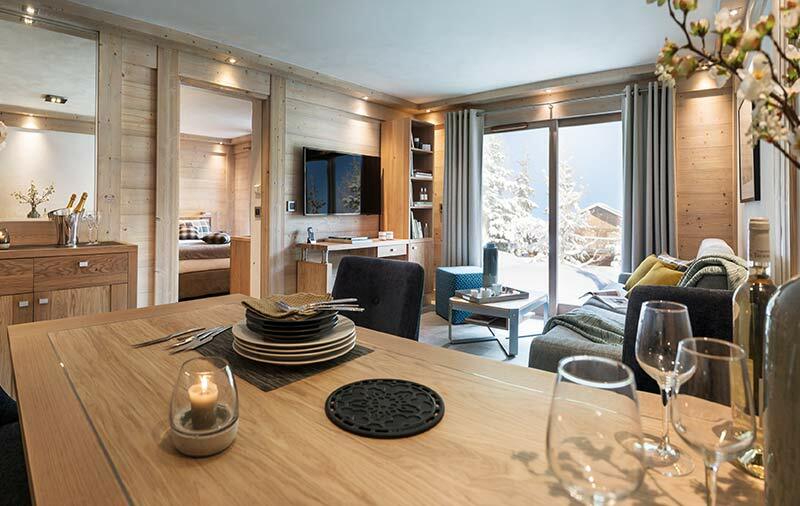 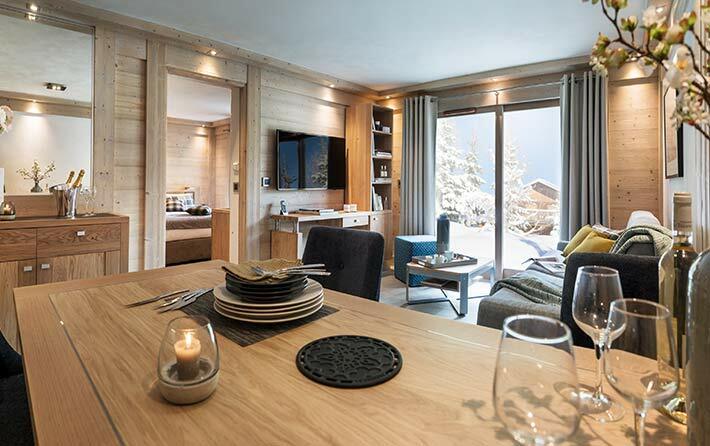 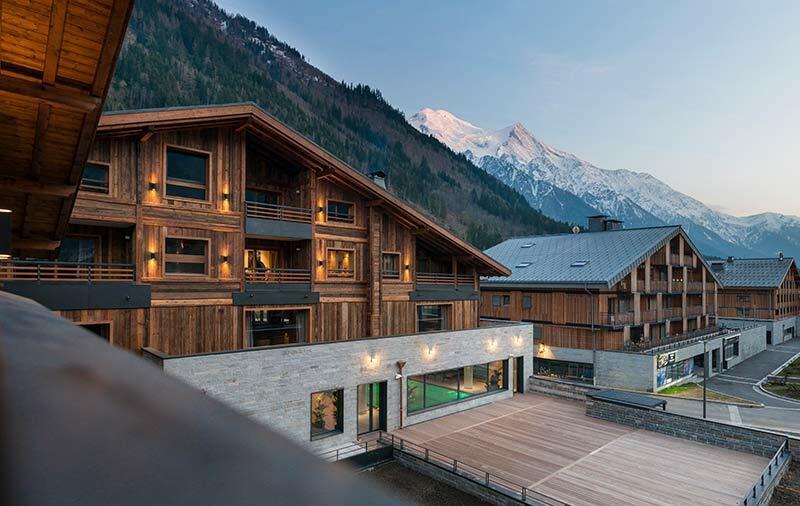 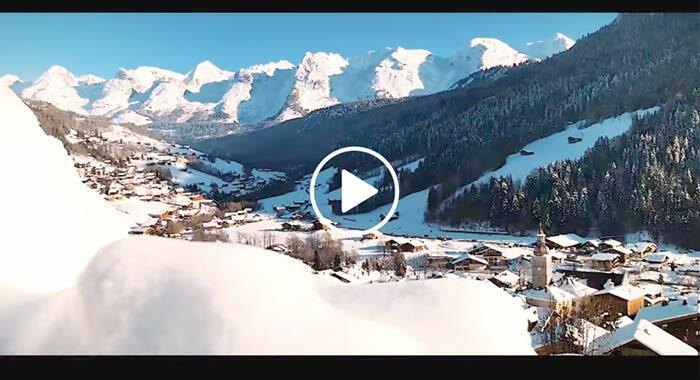 In addition to the decor, the level of finish of these apartment suites at Le Roc des Tours positions it among the most sought after in the resort of Le Grand-Bornand Chinaillon. 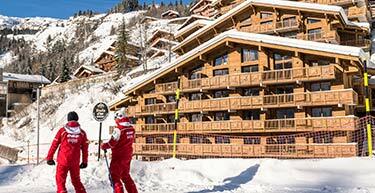 Le Roc des Tours, comprises apartments suites, in prime position in front of the foot of the slopes. 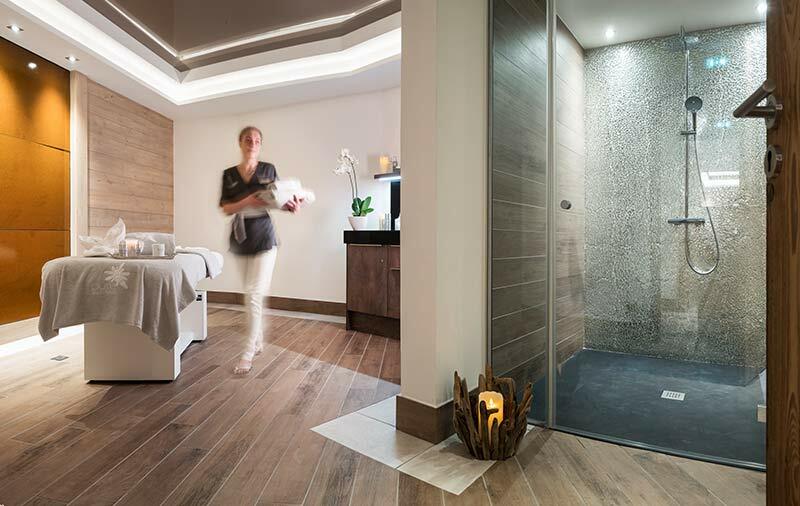 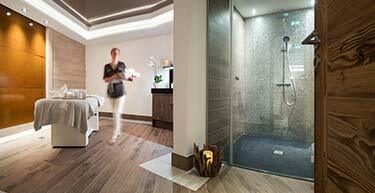 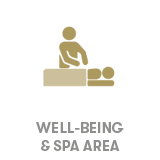 As an owner, you will benefit from large space dedicated to your well being, relaxation, and recharging. 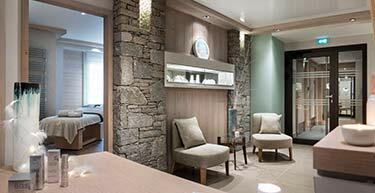 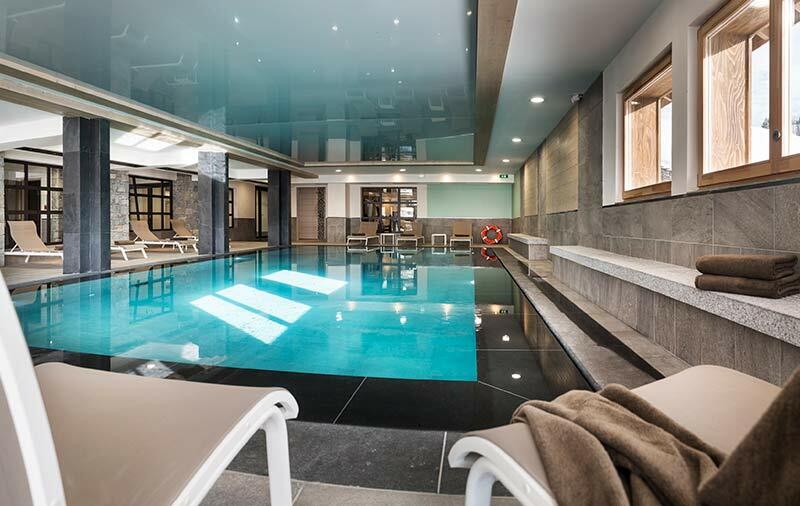 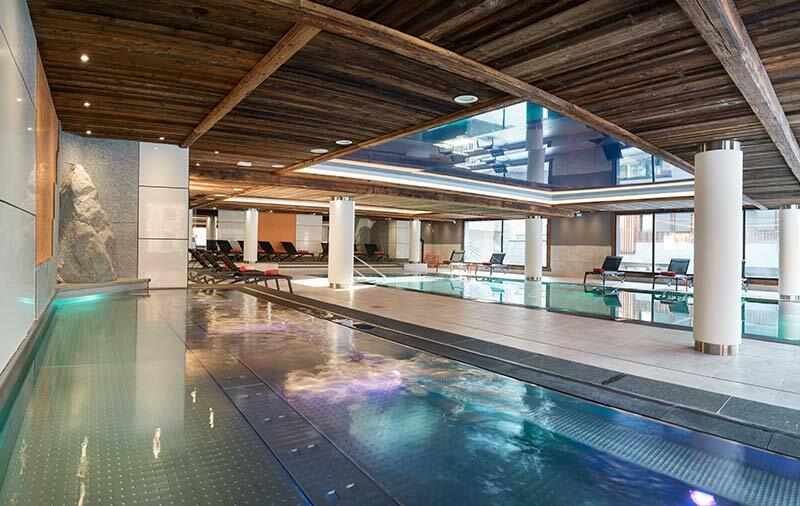 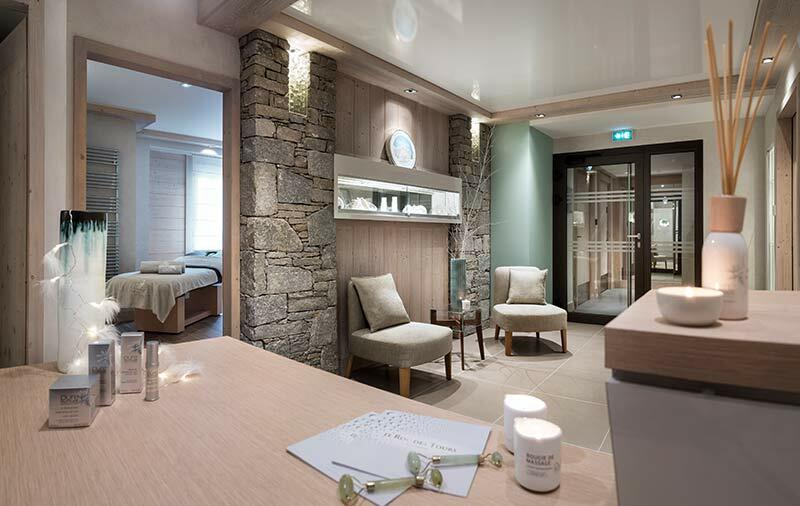 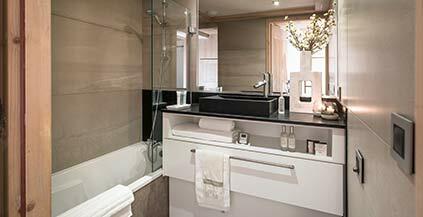 Le Cristal de Jade in Chamonix, a 5 star residence, but also an environment with a delicate ambiance with well-being at it’s heart. 1 to 3 bed apartments (59 m² to 97 m²) all fully fitted, that stand out thanks to the particular attention paid to the interior deor. 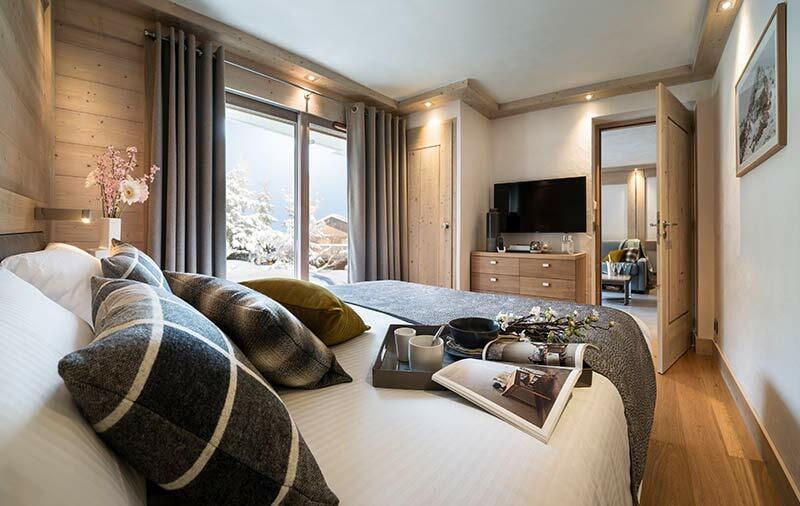 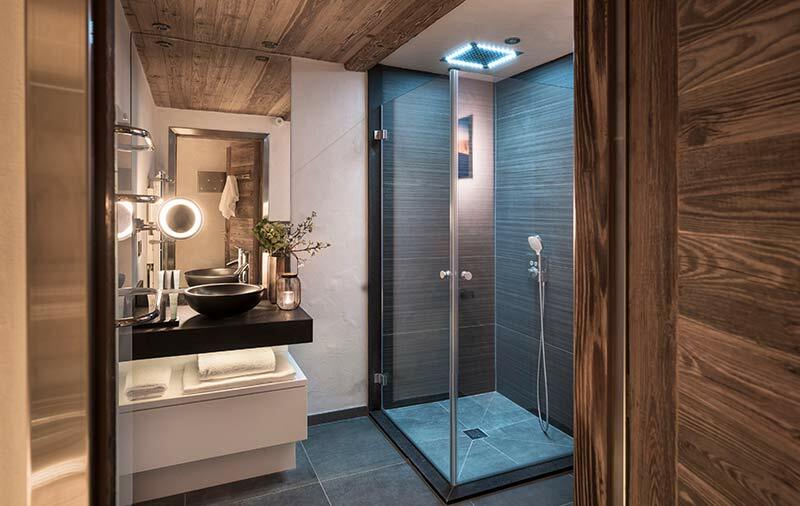 From your arrival, the old wood, the stone, the granite all help to create an authentic atmosphere in the natural tones blending in harmoniously with the alpine way of life. 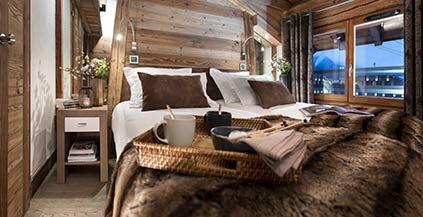 At Le Cristal de Jade, the chalet ambiance is all around you in each and every room.. 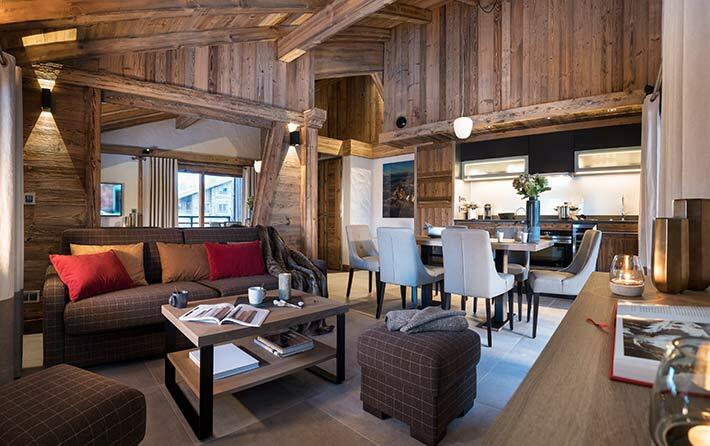 The Chalet ambiance, what is that? 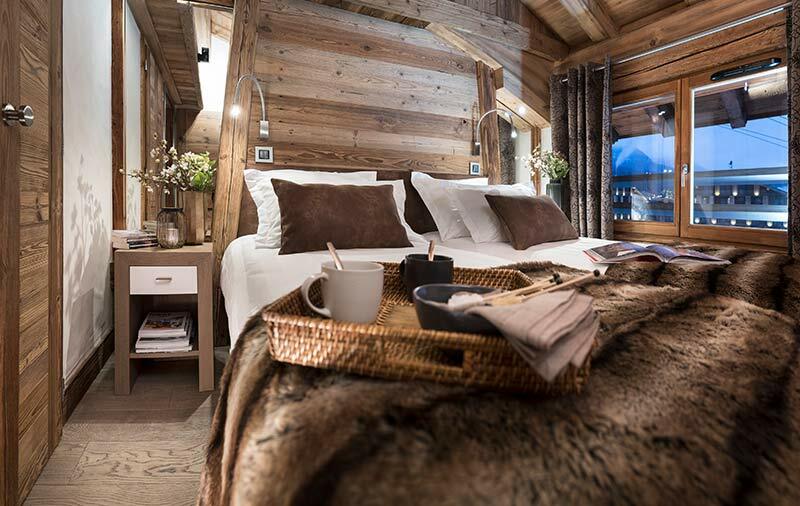 We associate the chalet ambiance with the idea of cocooning, with natural materials, which respond to the idea of laid back luxury, chic and contemporary. 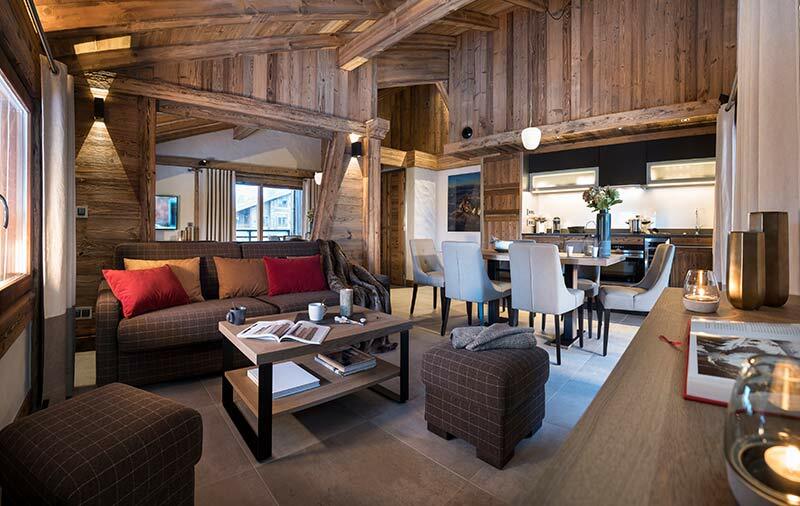 Without being too rustic, the chalet ambiance includes tradition, conviviality, an alchemy which repeats itself in all the living areas. 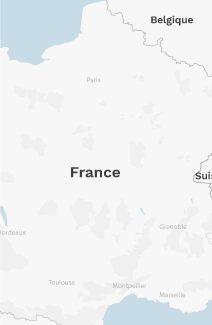 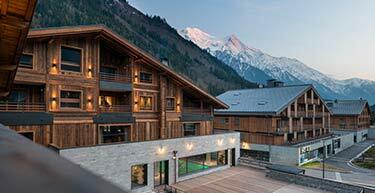 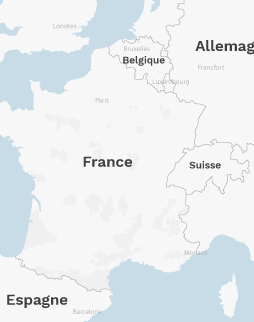 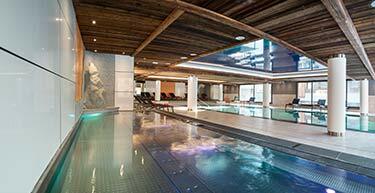 Le Cristal de Jade is located at the foot of the Aiguille du Midi cable car, a short walk from the centre of Chamonix. 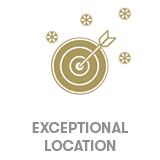 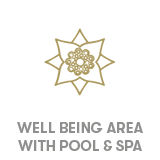 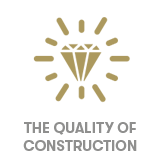 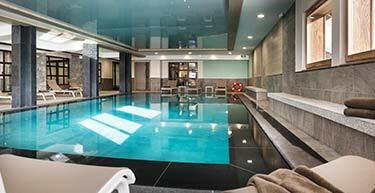 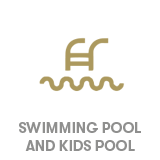 As owner you can use freely the areas dedicated to your well-being. 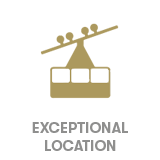 please leave your contact details, an advisor will contact you.